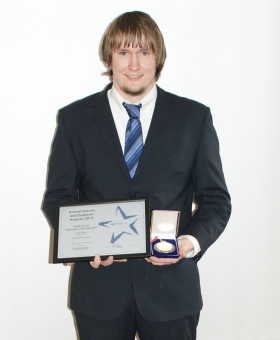 We are proud to announce that our latest apprentice, Cameron, won though against considerable competition in the Sheffield area to win this year’s Bronze Achievement Award. 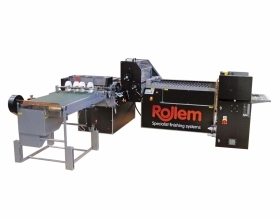 The latest innovation from Sheffield manufacturer Rollem is PhotoSlit, which has been developed in direct response to market demands for a photobook finishing system. 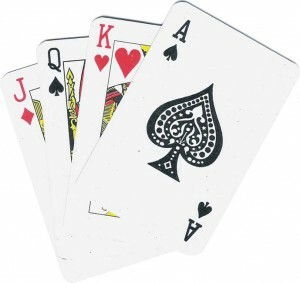 UK manufacturer Rollem has appointed Lyon-based Ollagnier SA as its distributor in France. The scoring wheels launched at Ipex by Sheffield manufacturer Rollem have been given the thumbs up by Wirral printer Carson Print Services, which was the first UK company to test the new product when it installed the wheels on a trial basis prior to the exhibition. 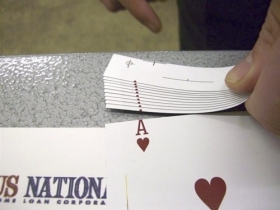 heffield manufacturer Rollem is teaming up with Heidelberg and Sappi at IPEX2010 to create more than 30,000 packs of playing cards. 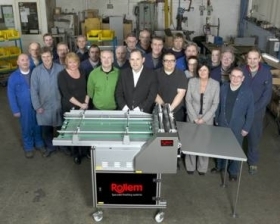 Sheffield manufacturer Rollem is celebrating its 80th anniversary with the development of several innovative finishing systems for the commercial, packaging and digital sheet-fed markets.